‘Teen No More’ features minimalist electronic R&B production topped with emotive vocals by the young Alt-R&B prospect, as he explores the issues of growing into early ‘adulthood’ and everything that brings with it. Taking his name from his self-described style of music, “suburban blues”, Sub Blue offers a fresh take on chilled out, alternative introspective R&B. The visuals for his past effort, ‘Hype Like Supreme.’ was named Music Video of the Month back in January by NEW LEASE MUSIC. 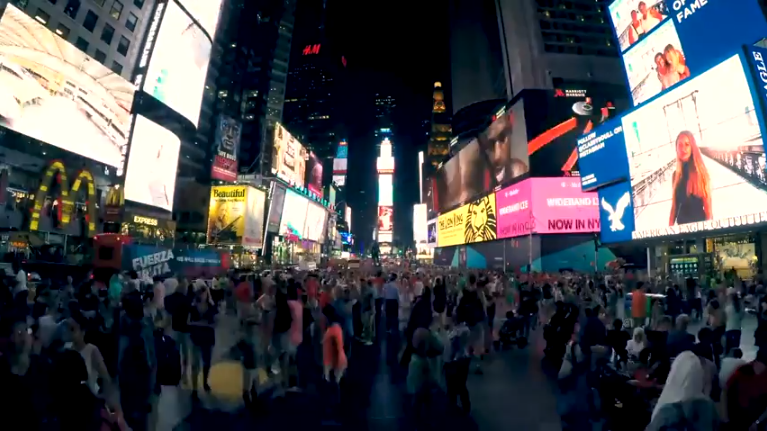 Check out the video for ‘Teen No More’. 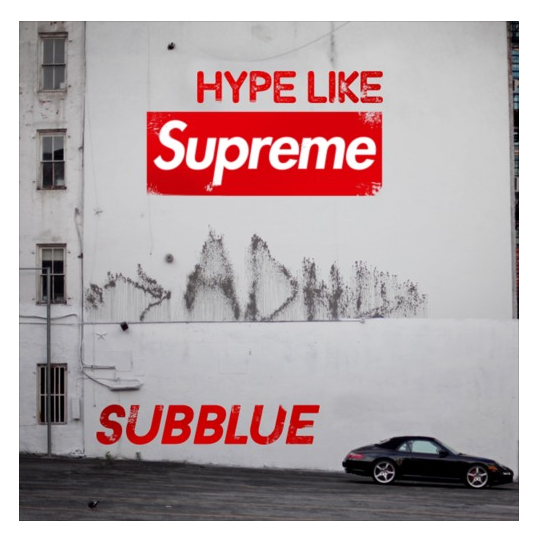 Electronic soul/ R&B newcomer SUB BLUE released a visual to accompany new single ‘Hype Like Supreme’. ‘Hype Like Supreme’ is the first track taken from his new EP, out in 2018. It was produced by British soul artist and producer XamVolo. SUB BLUE grew up in the suburbs of Merseyside in the North of England. He was named the first ever ‘One to watch’ by Liverpool International Music Festival’s Academy, he was just leaving school at the time. Since then he’s been honing his sound with local talent including XamVolo, Teesoulful and SPXKEN and putting the final touches to his debut EP.